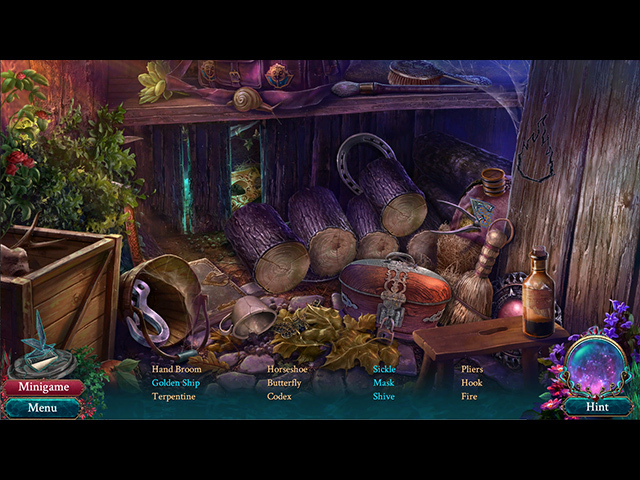 The Myth Seekers 2: The Sunken City Collector's Edition screenshots. 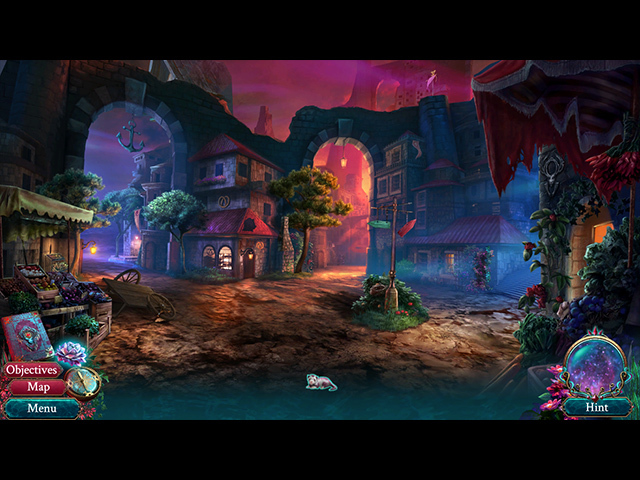 The Myth Seekers 2: The Sunken City Collector's Edition is free to download and play. 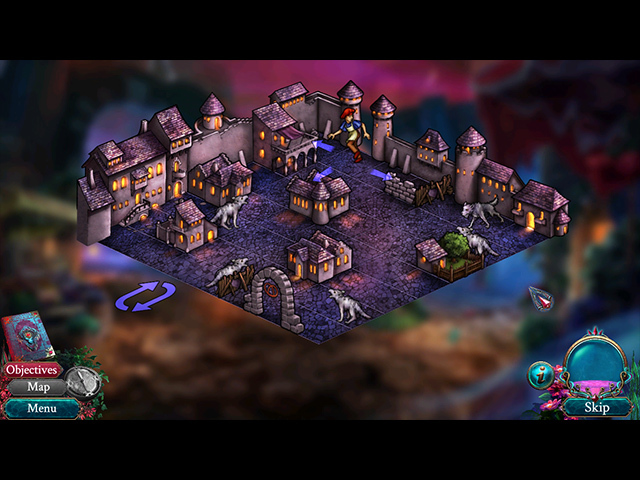 After you download The Myth Seekers 2: The Sunken City Collector's Edition you have 1 trial hour to decide whether you like it or not. 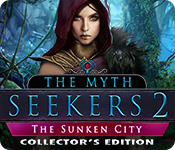 You can buy The Myth Seekers 2: The Sunken City Collector's Edition online right away, instantly and securely.